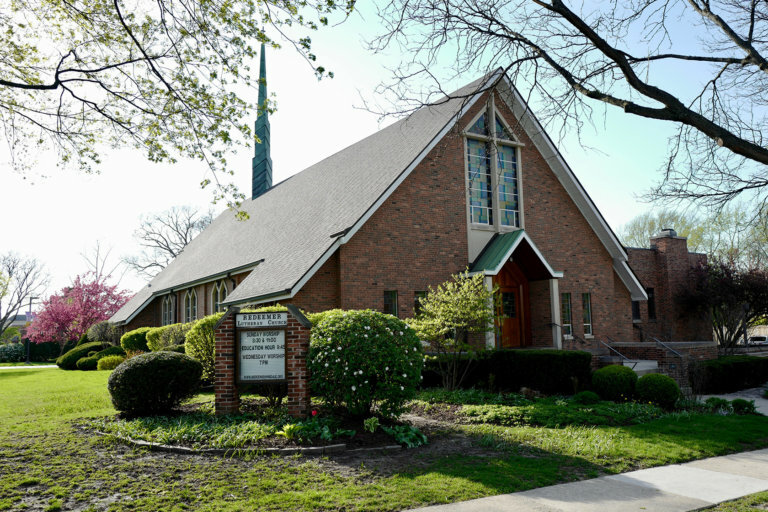 Since 1922 Redeemer Lutheran has been located in the heart of the Village of Hinsdale. Redeemer is located two blocks east of downtown Hinsdale, on First Street between Blaine and Park. Redeemer is four blocks down on the right (north) side of the street. The road will curve around to the west and you’ll come to a stop sign. The street changes name and becomes Garfield Avenue. Turn left. Keep driving past two stop signs. Cross over the Burlington Railroad tracks. Go to the first street (First Street) and turn left. Redeemer is on the left (north) side of the street. Turn north on Garfield Avenue. Streets have number names, i.e., 9th, 8th, etc. Keep going to First Street, turn right. Redeemer is one block down on the left (north) side of the street.